We have a large inventory of trial contact lenses in office, including all major brand names in the contact lens industry. We have lenses for patients with astigmatism, irregular corneas, bifocal needs and even the latest in cosmetic color lenses. If you need it, we can fit it. Our highly trained staff is ready to answer any and all of your questions, even train first time wearers. The potential for ocular problems exists with all contact lenses but risk is reduced by the thorough professional care we offer. 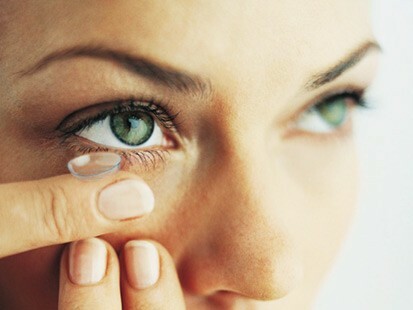 Contact lenses are medical devices that require supervision for successful wear. The professional follow up care is important to evaluate the health of your eyes. These office visits are extremely important to be a successful contact lens wearer. Our professional fees have been determined by the doctor’s time and the complexity of your prescription. 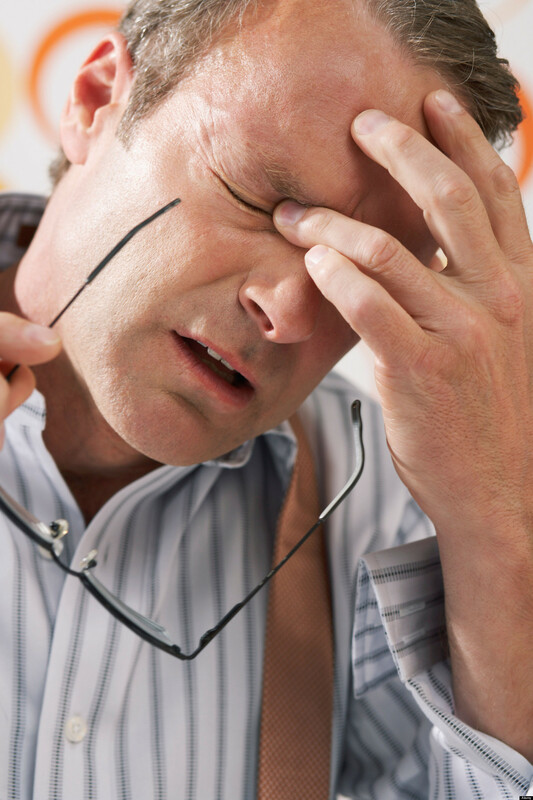 For those who are over 40 and having difficulty reading, we have contact lenses for reading as well as distance. This way you don’t have to wear reading glasses with your contact lenses. We have multifocal contact lenses as well as monovision multifocals that can even correct astigmatism too! Experienced staff to answer your questions, address your concerns and enhance your Contact Lens experience. No hassle exchange policy on unopened boxes due to prescription changes within 90 days. Complimentary trial lens care solution with fittings.